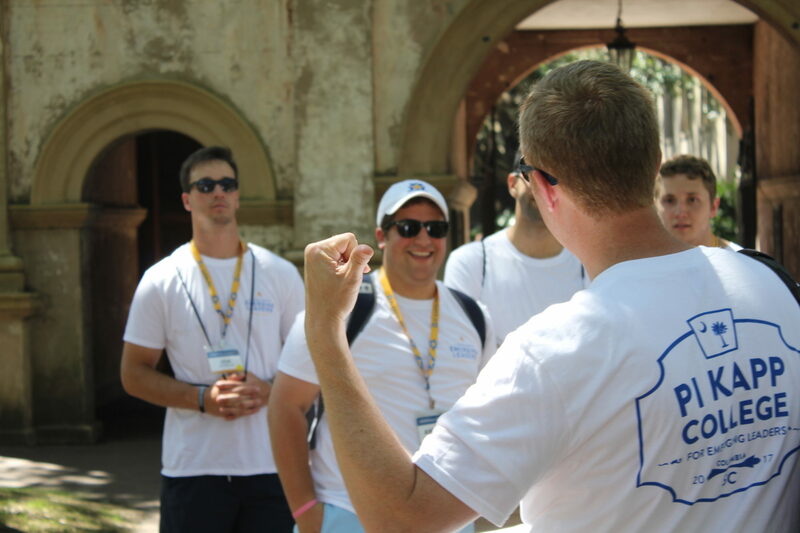 Pi Kapp College for Emerging Leaders is a transformational, six-day leadership development experience that empowers participants to create the ideal chapter. It is targeted toward rising sophomores and juniors, and participants must apply to attend. Faculty members are leading professionals in higher education, including alumni and friends of the fraternity. Pi Kapp College for Emerging Leaders has proven to be one of the fraternity's most impactful and most enduring leadership experiences. Since 2015, 86% of all program graduates have gone on to hold leadership positions in their chapters or campus communities. 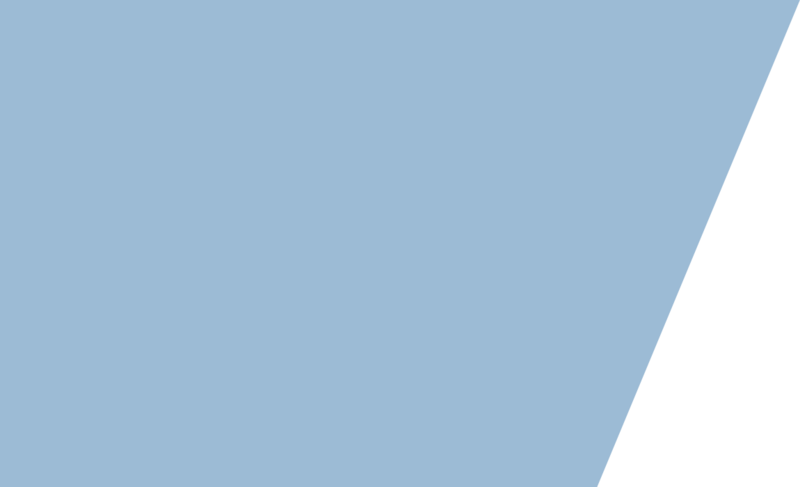 The referral and application period for Pi Kapp College for Emerging Leaders 2019 is now open. Please click here to refer a member or apply! All participants must pay a non-refundable registration fee of $100 in order to secure their place at Pi Kapp College for Emerging Leaders. Participants must be initiated members of Pi Kappa Phi by May 15, 2019. Preference will be given to applicants going into their sophomore or junior year of college.  Additionally, the fraternity may limit the number of participants from a single chapter who attend a session, although there is no restriction on how many members from a single chapter may apply. The admissions committee will base final decisions on the quality of the application submitted, as well as the diversity of chapters represented in a session. participate in small groups, called "huddles." Huddles are led by two faculty members comprised of one alumnus and one friend of the fraternity. In these groups, participants make friends, cultivate brotherhood, reflect on what’s been discussed and make meaning of each day’s curriculum. each session of Pi Kapp College for Emerging Leaders. Pi Kapp College for Emerging Leaders will begin in Charlotte, N.C. at the Kelley A. Bergstrom Leadership Center. The majority of the program will take place at the Sigma Chapter house at the University of South Carolina, and participants will spend a full day in Charleston, S.C., for a heritage tour, including historic Pi Kappa Phi sites in Charleston and on the College of Charleston campus. All meals are provided. Students will be housed in double-occupancy rooms in the Greek Village at the University of South Carolina. Pi Kapp College for Emerging Leaders is a substance-free learning environment. From the time of arrival to the time of departure, all attendees commit to remaining substance-free. If an individual chooses to violate this policy, he will be removed from the program, sent home at his expense and will reimburse Pi Kappa Phi for the full cost of his attendance. For more information about Pi Kapp College for Emerging Leaders, contact Director of Member Development Dylan McKenzie.